The Lee University Department of Communication Arts has installed the Senior Art Showcase for the spring 2018 semester. 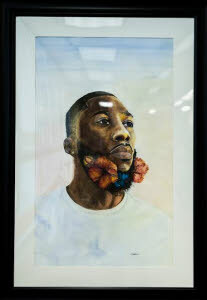 The artwork is on display in the Communications Arts Building and Squires Library on Lee’s campus through Friday, May 4. 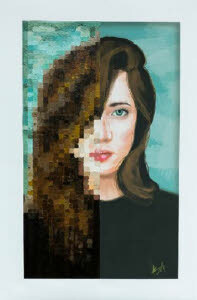 The exhibit showcases the work of seven art students who will graduate this May. Lindsay Loper and Josh Roden’s artwork is on display in the Communication Arts Building first floor. 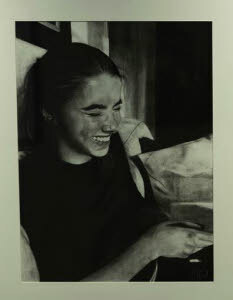 The works of Karissa Armao, Erin Olson, and Christina Wong are displayed in the Squires Library. Graphic design artwork is on display as well as traditional media, such as charcoal and painted pieces. Artist statements are posted with each collection, giving viewers a sense of the artist’s goal and vision. The Senior Showcase is free and open to the public for viewing during normal university hours. For more information, contact Simmons at jsimmons@leeuniversity.edu.